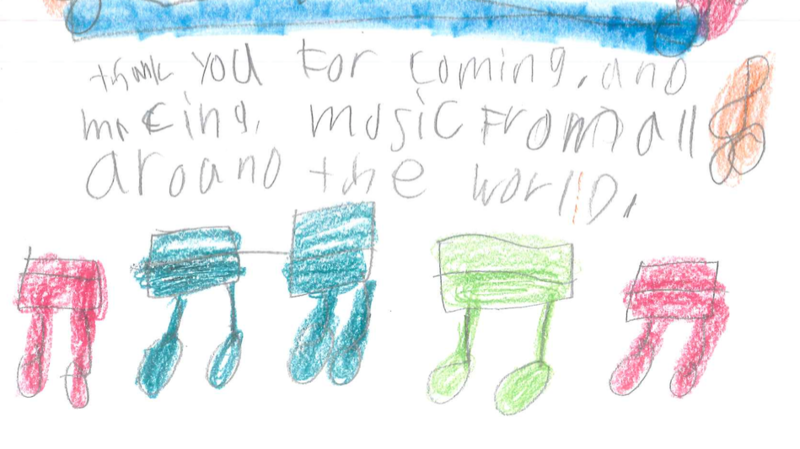 "Their appeal extends beyond concert performances into their work with young ones who they captivate with their sound as much as with the narratives about the culture and history behind the music they play. A rich musical experience around the world!" 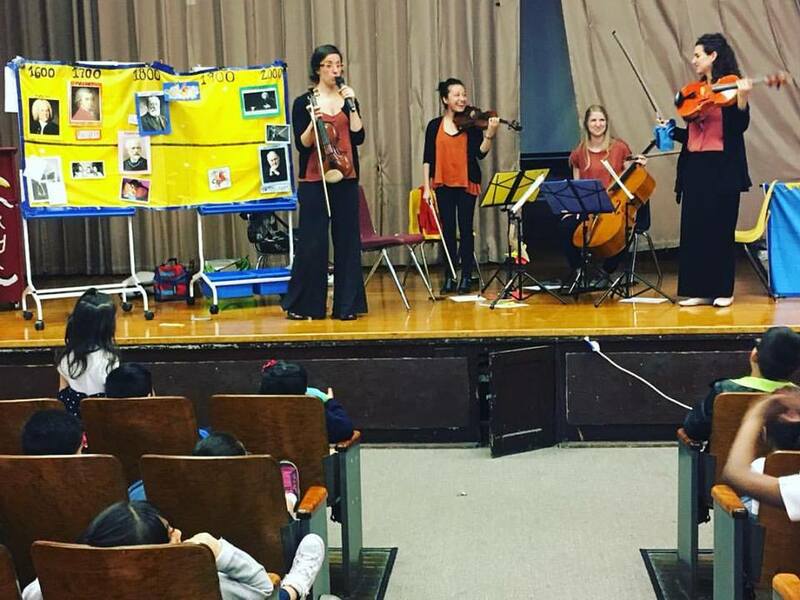 KAIA's mission is not only to perform and bring music of the Classical and ethnically diverse genres to the public, but also to teach children the beauty of what we do. Music is a gift that we take pride in passing on to the next generations to enjoy. Click HERE to watch more KAIA Kids Videos!